a convenient way to set initial focus on input component. (11g Release 2) containing a custom tag <adfExt:setInitialFocus/> and a sample usage of it. Drop on editable components, like inputText etc. Handles properties readOnly, disabled, visible of input component. Initial focus doesn't provide much value in case an input component is not visible or read only. 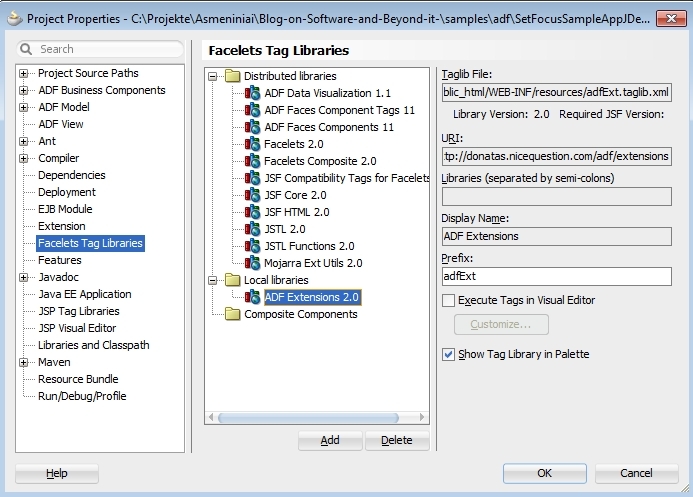 The implementation takes advantage of JSF2 (JDeveloper R2) features like facelets tag library, @FacesBehavior annotation and Behavior API. NOTE: The principles of implementation can be successfully applied in a previous versions (11g R1 with JSF 1.x) , feel free to take a code and adapt it to your needs. Copy the file SetInitialFocusBehavior.java (implementation of the tag) into your project. Lets take a closer look to the use case of "Set Initial Focus" component. A user opens an input form (built with ADF Faces) to enter some data. The cursor is placed on first editable field, so he can proceed using a keyboard instead of grabbing a mouse first. After initial focus is set, the user takes a control on cursor position. Once the user took a control and started to navigate ( using TAB or arrow keys), he can finish his work and submit a data entered. Note: the first input field might not always be the case - a developer might choose the most suitable component to set initial focus on, based on specific requirements. Drag a control, like "Set Initial Focus" from a component palette in JDeveloper and drop it on the input component of a page. The implementation of <adfExt:setInitialFocus/> tag is aimed to address the issues described in order to provide an experience users and developers expect. Some new features provided by JSF2 are used. 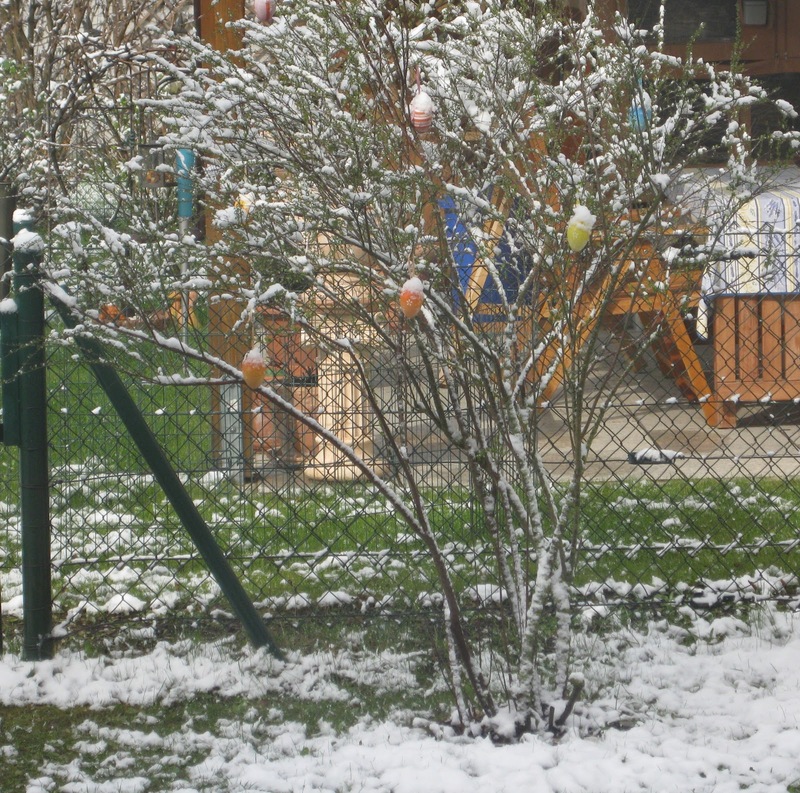 One of the features used is Behaviour. See the blog post Das Behavior API with a description of it (oups - it is german link, sorry - I took a notice about a language only reviewing a post. I leave the link - modern browsers offer built-in translation, so it helps to google for additional resources in case of interest). My expectation on ClientBehaviour was to get an access to the clientId of component in java code. 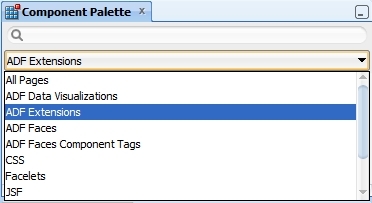 I'm not sure, if its by design, but one might expect that in case a ClientBehaviour tag is attached, the ADF Faces component renders also a client-peer of it. In that case, there is no need to set a "client Component=true" every time you use initial focus tag. The implementation and my simple tests met the expectation. Drop me a line in case you are familiar with internals of ADF Faces in relation with ClientBehavior. 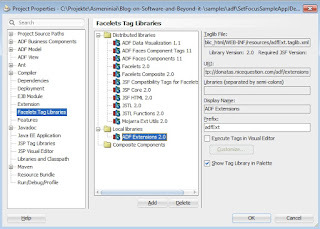 Facelets in JSF2 allows to build a tag libraries with ease, so it was selected to provide initial focus functionality for developers as custom tag. The sources of sample project and implementation are available on public Github repository. In case someone might want to extend, rewrite or fix some issue - it is aimed to facilitate that. It would be nice to get a feedback on usage of the tag - does it behave in your environment like expected? 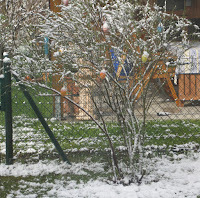 It is not unusual in April, but still not a regular case to wake up in the morning ant see a snow laying down. Unfortunately, few hours later it is almost gone. The post is just a little warm-up to check some features of the Blogger platform.